for $49,900. The lot size is 0.890 Acre(s). Quiet lake living at it's best! 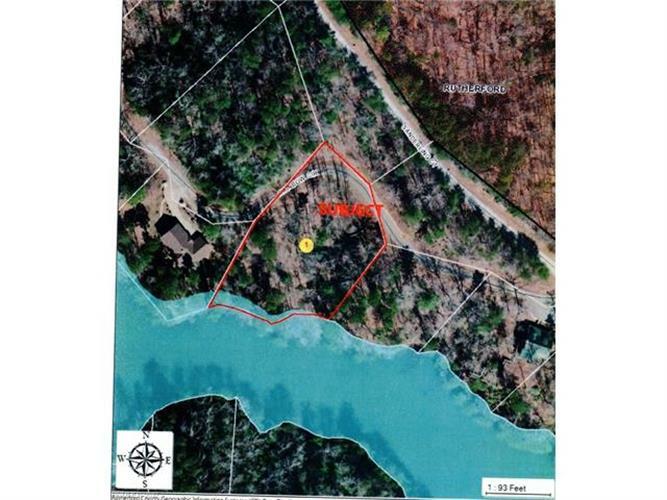 Build your dream home on this .93 acre lot w/approx. 187 feet of water frontage on Little Mirror Lake in the Riverbend community of Lake Lure. Property has valid septic verification for a 3BR house until 2020. See attachments. Great amenities throughout Riverbend from beach, picnic & pavilion area to hiking, kayaking & fishing in lakes or on the Broad River. Seller is related to listing agent.